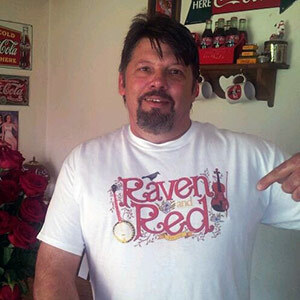 Raven and Red’s custom logo on a white Gildan® t-shirt. 100% Cotton. 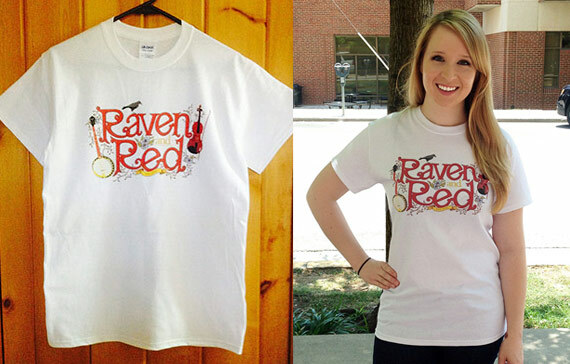 Available in Small, Medium, Large, XL.